Longstaff named alongside Man City, Man Utd & Liverpool stars for Premier League award – Vote here – NUFC blog – Newcastle United blog – NUFC Fixtures, News and Forum. 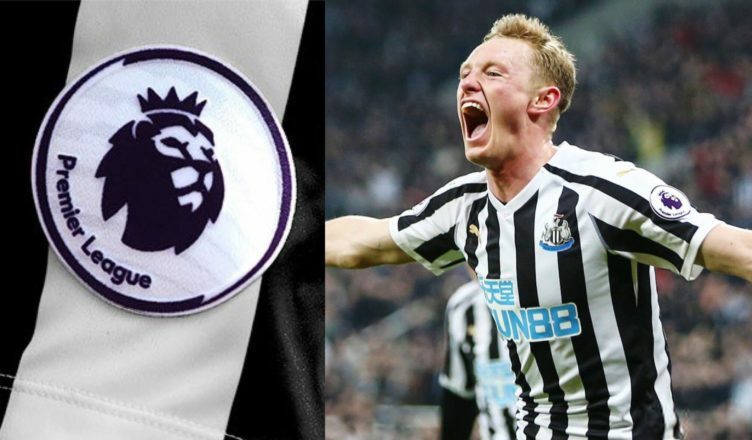 Newcastle’s Sean Longstaff has been nominated for the Premier League Player of the Month award for February following his outstanding performances in recent weeks. The local lad is up against Man City’s Sergio Aguero, Man Utd’s Paul Pogba and Luke Shaw, Liverpool duo Sadio Mane and Virgil Van Dijk, Palace’s Wilfried Zaha and Burnley’s Ashley Barnes – so he’s facing pretty stiff competition for this one and needs your vote! Who gets your vote for February's #PL POTM? The 21-year-old midfielder has not only looked at home in Premier League over the past few months, but his performances levels have only got better, with his work rate, quality on the ball and maturity both on and off the pitch being admirable. Across February he looked the part in an unfortunate loss at Spurs, won his battle against international stars Ruben Neves and Joao Moutinho in a game we deserved to win at Wolves and played a huge part in our 2-0 home wins against Huddersfield and Burnley over the past week, scoring in one and running the show in the other. A huge honour for him to be nominated and fully deserved. Make sure you place your vote to give him every chance of winning! United’s Sean Longstaff has been nominated for the @premierleague's Player of the Month award for February!